It’s a beautiful perfect circle. Unbroken. Right? 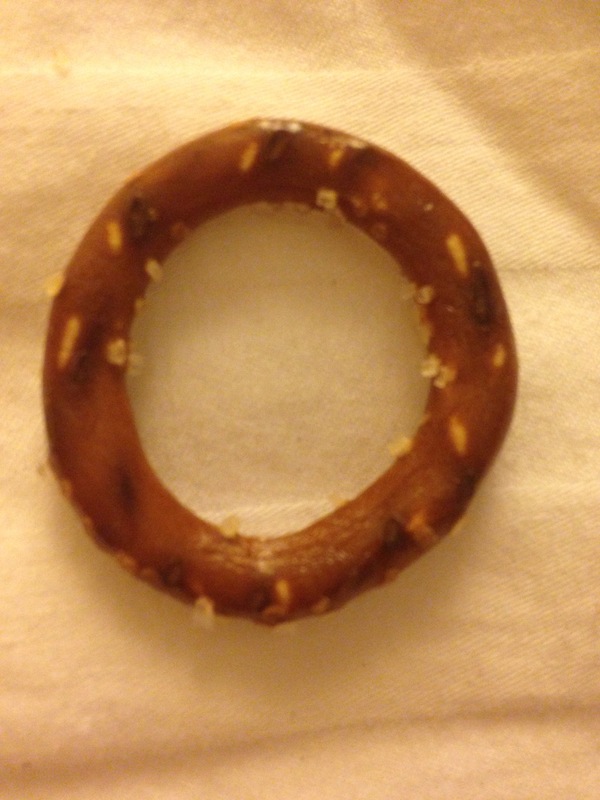 But in reality I had pre-broken this pretzel. 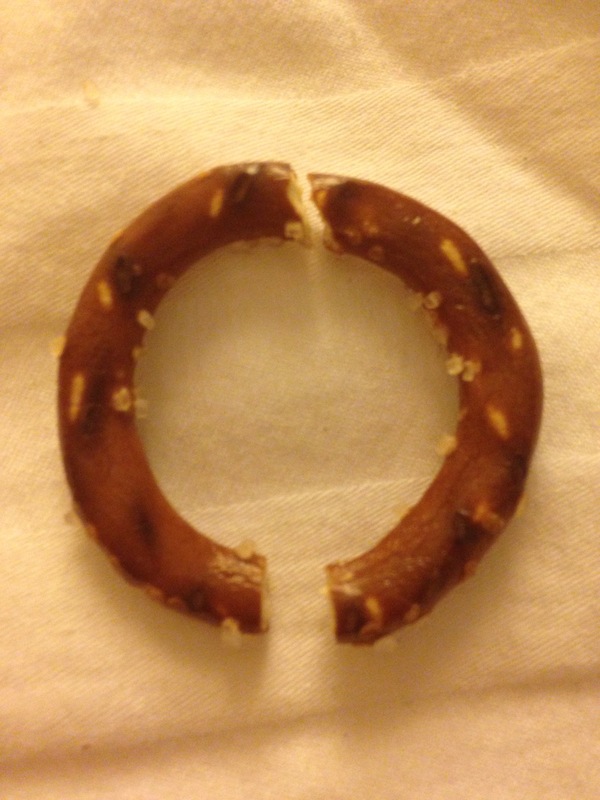 The two halves fit back together so well that even my keen eye couldn’t find the fault. Posted from the phone of CerberusFacing on behalf of Prisma Jet. I was pessimistic about this movie not because I have a thing about reboots, which I oddly don’t, but because I absolutely hated the original. It is wholesomely shallow with not justification for any plot points. Yuck. This updated version wasn’t anything special but at least it didn’t make me gag. If you are looking for a few good songs to add to your playlist you might as well listen to my opinion. So here’s the deal. I had to choose between seeing this and The Lego Movie in theaters and I chose the later to much delight. So it is only now that I have gotten around to tracking down this movie and watching it. Dr. Who has writer issues. Now don’t get me wrong. There are some deliciously big plot ideas that are unique and emotionally destructive. Few people can kill a character like this shows can. Yet, when I step back and look at this series I come away with exactly one question. I went into this movie expecting to like it and I did. But after seeing it I had a hard time explaining why it was good. So here is what I am going to do. I am going to tell you what this movie is not and then I will tell you why it is worth your time. Here we go.